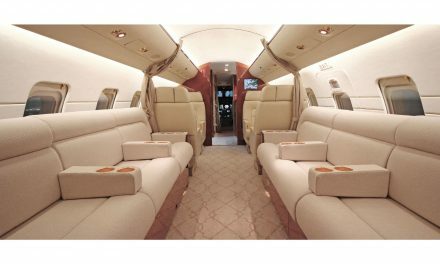 Duncan Aviation is pleased to announce special incentives and Early Adopter packages for Citation Excel and 560XLS operators who want to upgrade their flight deck to Garmin G5000 avionics. 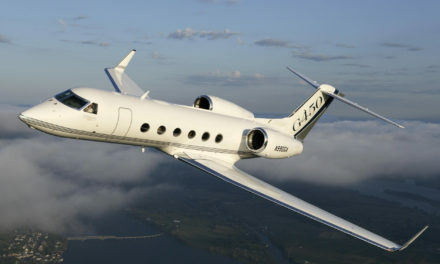 Supplemental Type Certification for the G5000 is targeted for late 2018/early 2019. 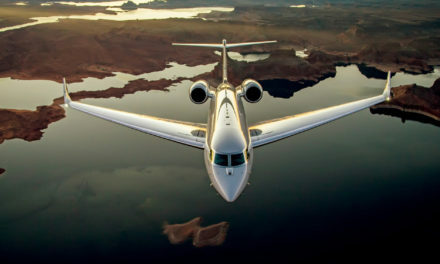 A limited number of Early Adopter deposit opportunities will be available through Duncan Aviation with a variety of incentives, and the company states that interest among operators is high. 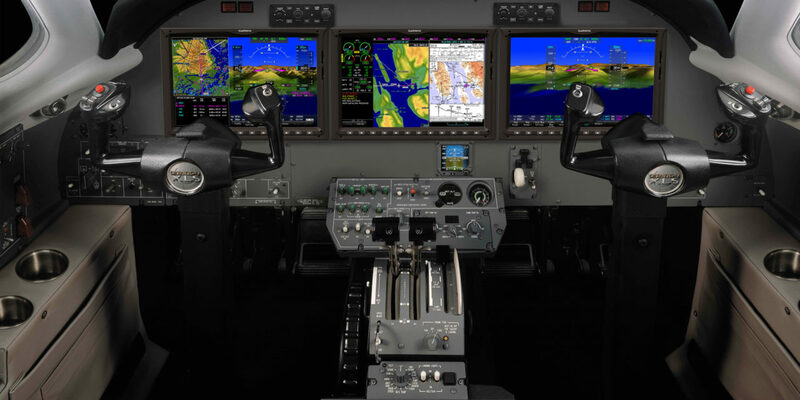 The Garmin 3000 system, announced at NBAA in October 2009, was promoted as the first touchscreen-controlled glass flight deck for light turbine aircraft and was a principle reason Duncan Aviation purchased its M2 aircraft.